Lover of technology? Then Royal Caribbean may have the solution for you! After a successful test run on the Allure and Splendor, Royal Caribbean is aiming to add an iPad to each of their Vision-class cabins regardless of category in the coming two years. 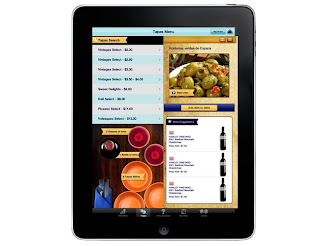 Does having an iPad in your cabin make you lean toward Royal Caribbean for your next cruise? Maybe not, but it sure does look cool!